NOT TRANSPORT THIS WITH THE BLADE ON!!!!! USED FOR REMOVING TILE,CARPET. 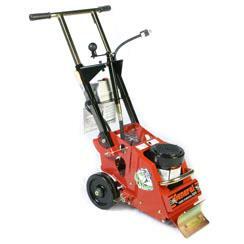 EDCO floor stripper blade 8"
EDCO floor stripper blade 12"
* Please call us with any questions about our stripper for carpet and vinal tile rentals serving Bensenville IL, Lombard, Des Plaines, and the Chicagoland Suburban Area.